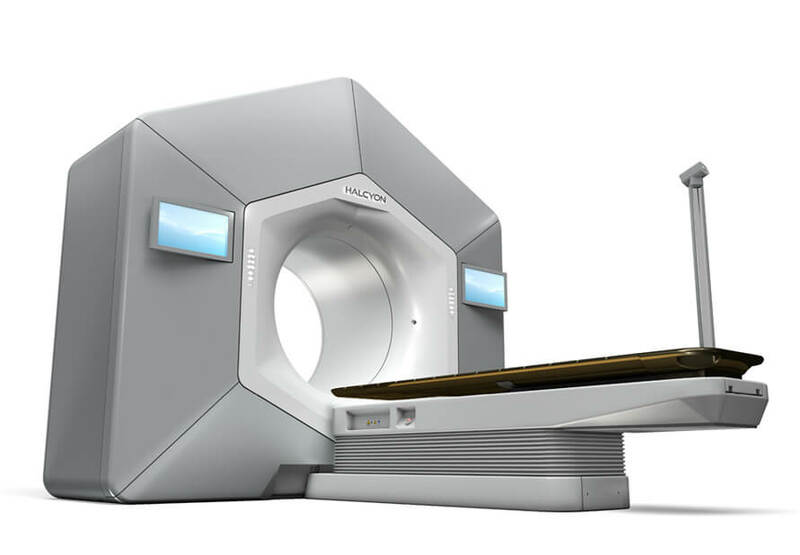 Varian has received notification from the United States Trade Representative (USTR) that its exclusion request for Halcyon™ radiotherapy systems for cancer treatments, which are manufactured in China and subject to Section 301 tariffs, was granted. Varian U.S. tariff exclusion request granted for Halcyon system . Appl Rad Oncol.